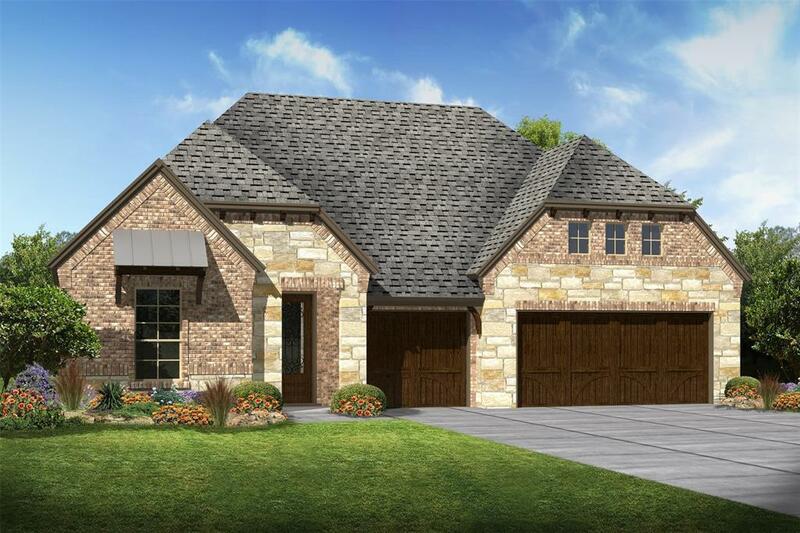 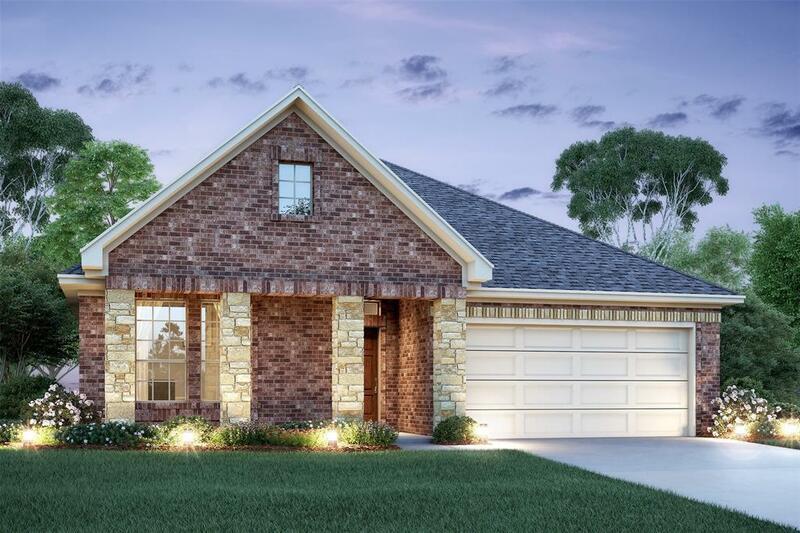 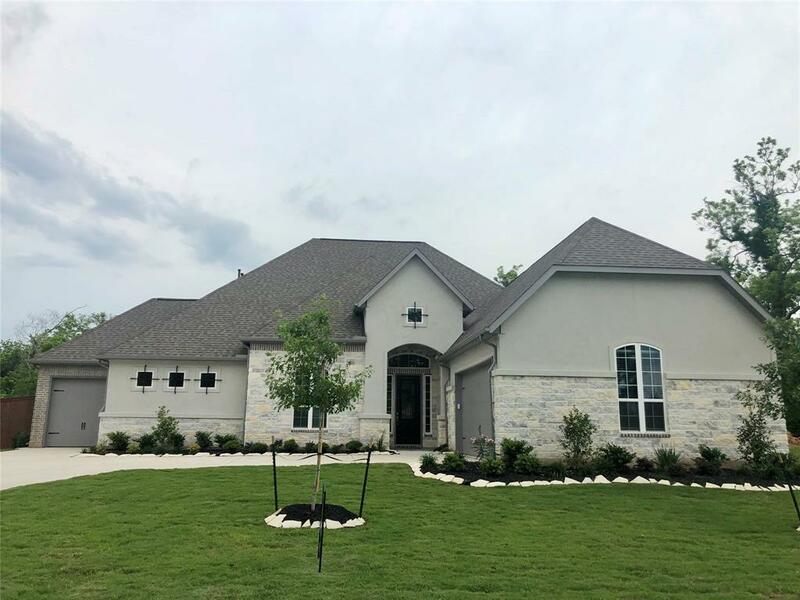 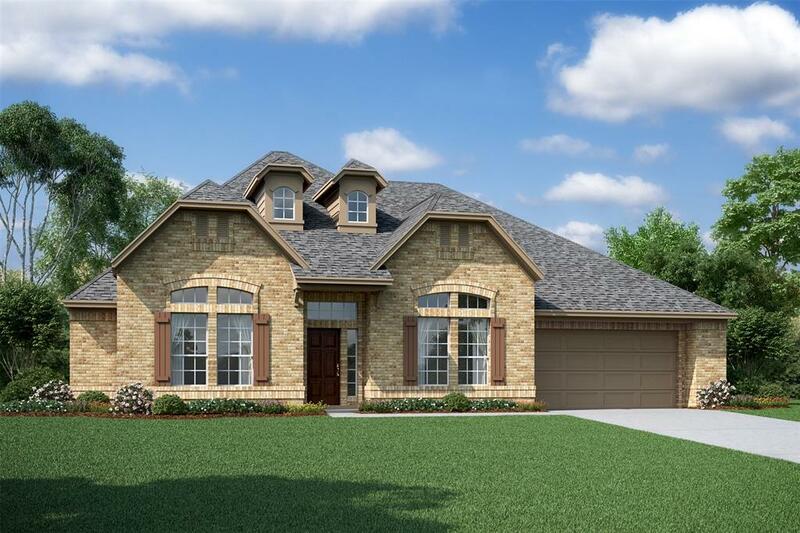 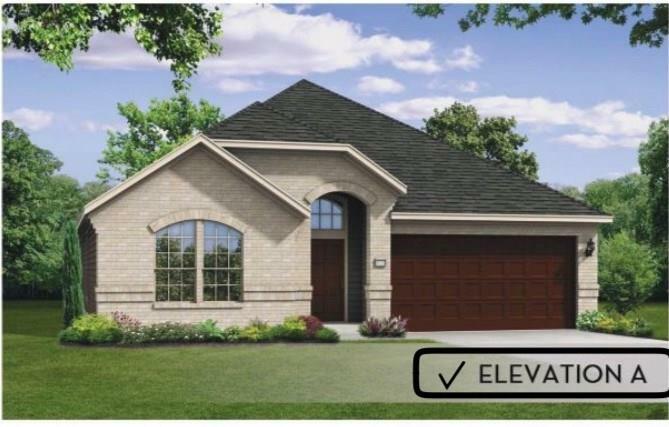 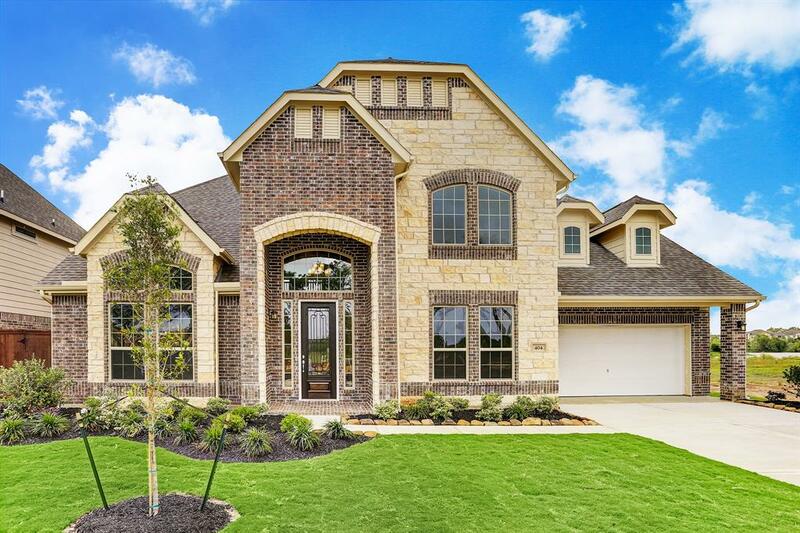 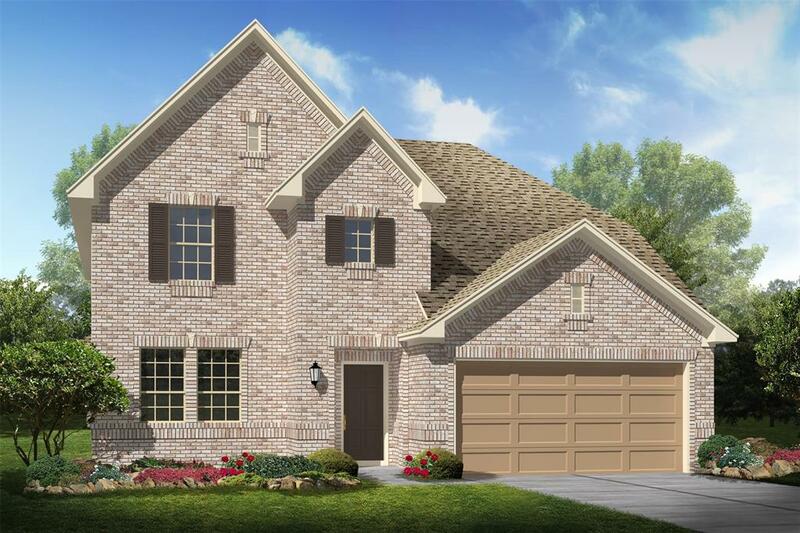 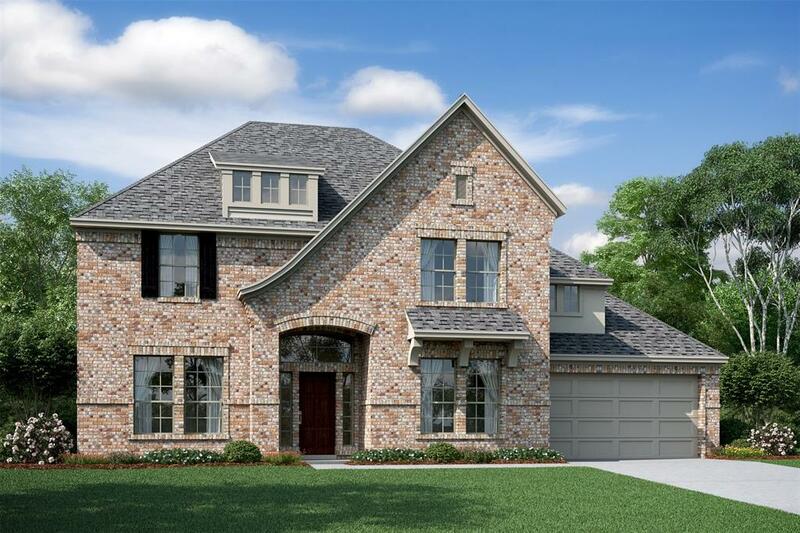 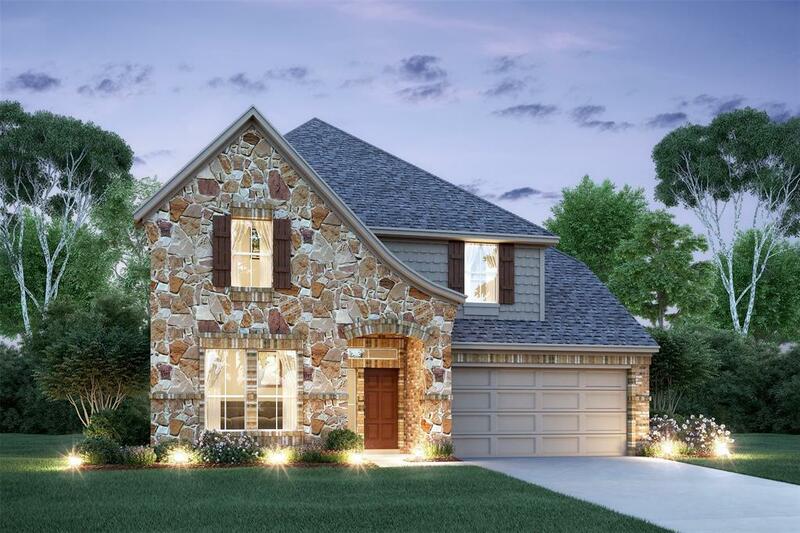 Please stop by our sales center for more information – 200 Bentwater Lane, Clute, Texas 77531. 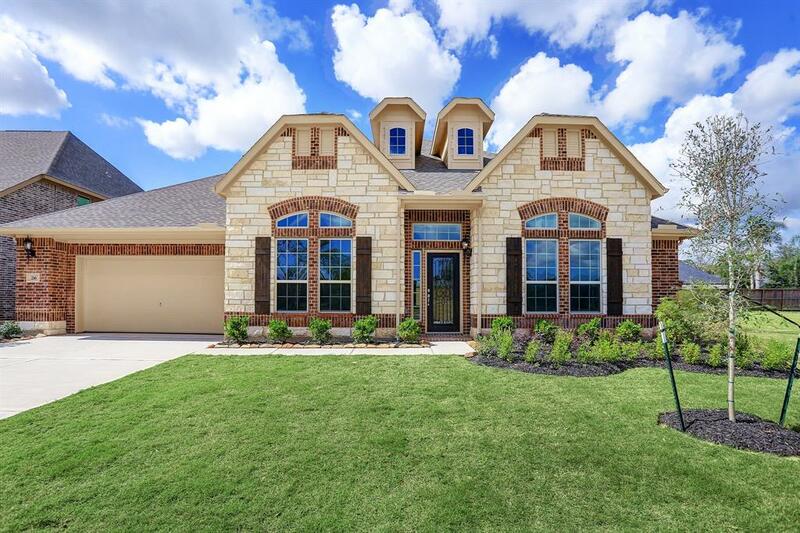 Public Open House in the new community of Woodshore. 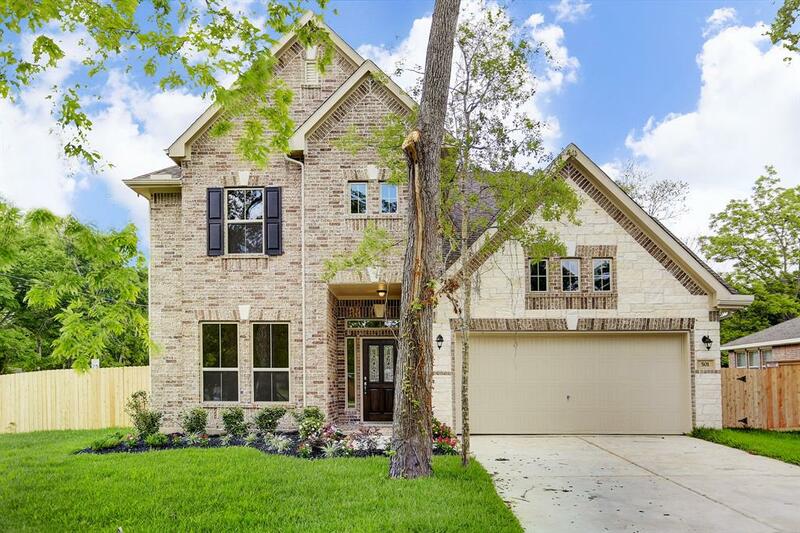 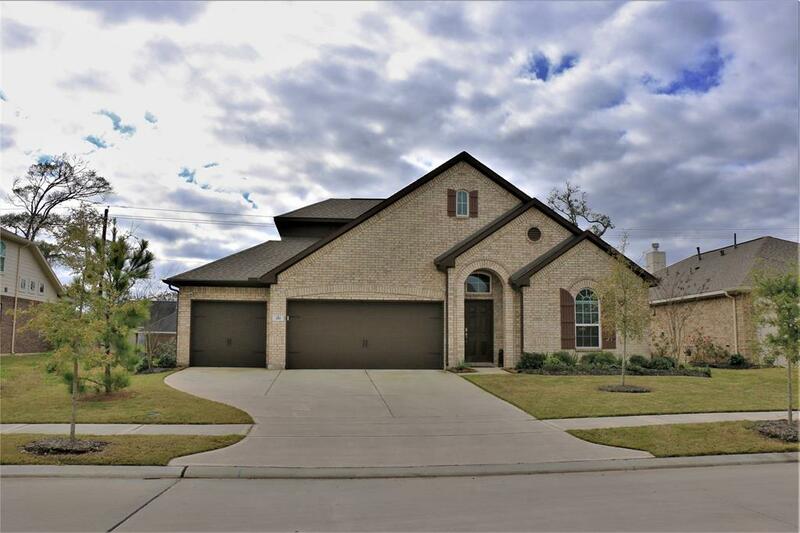 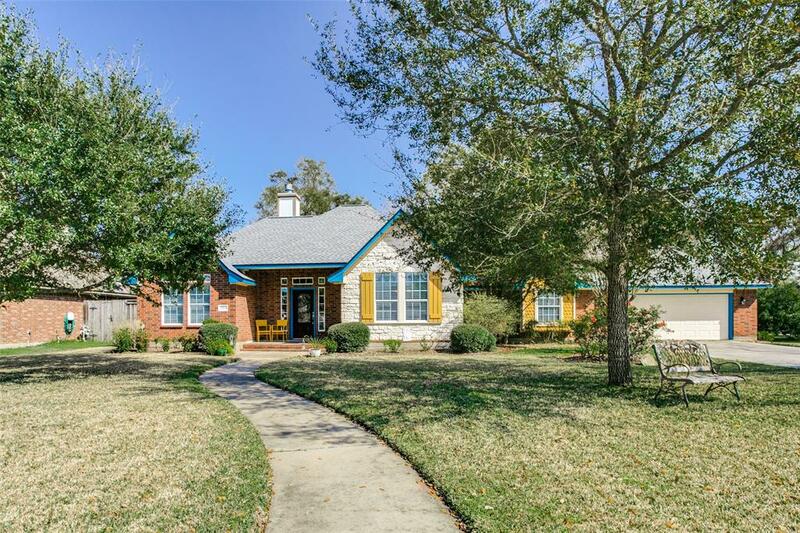 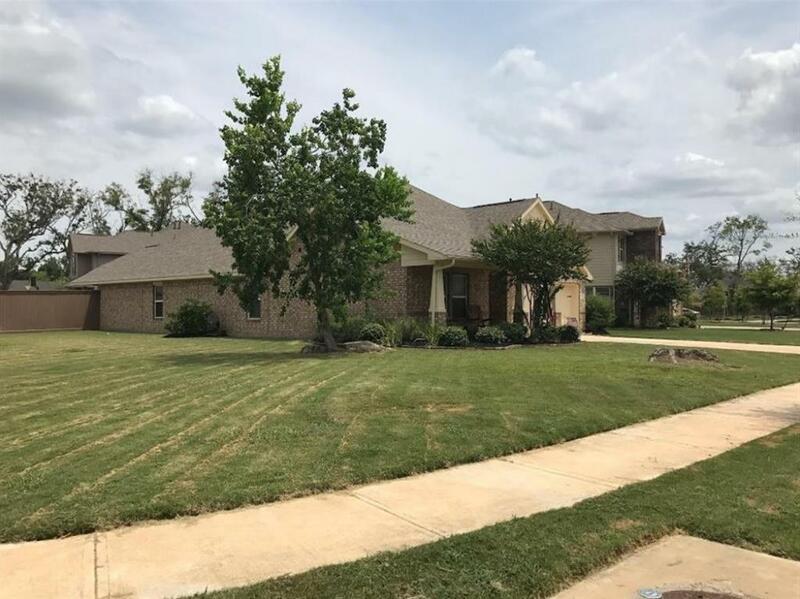 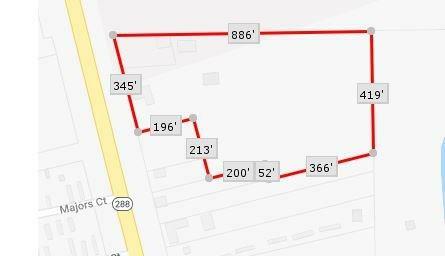 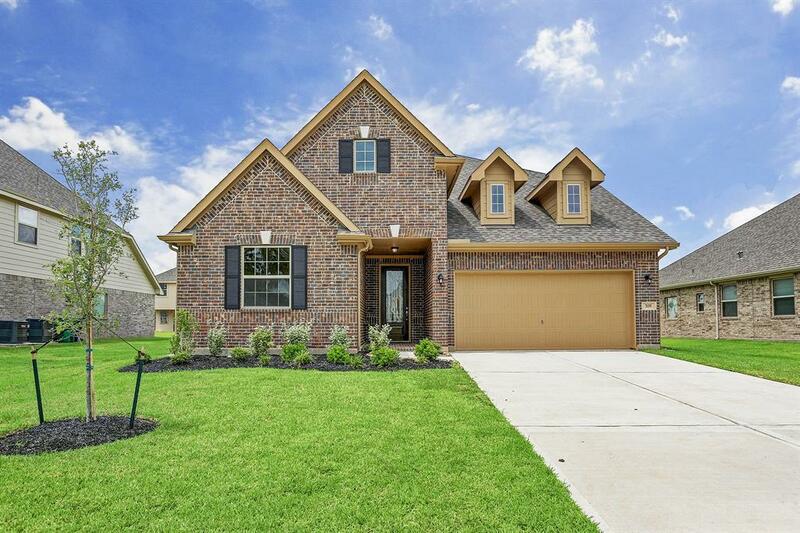 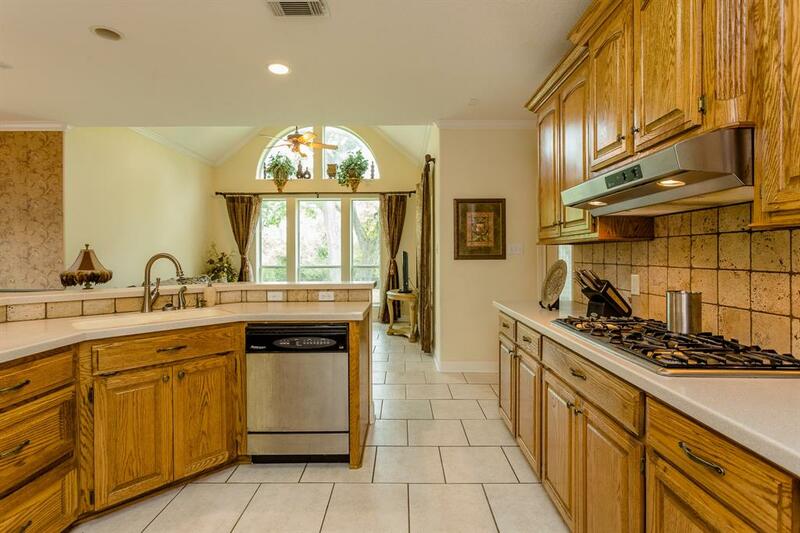 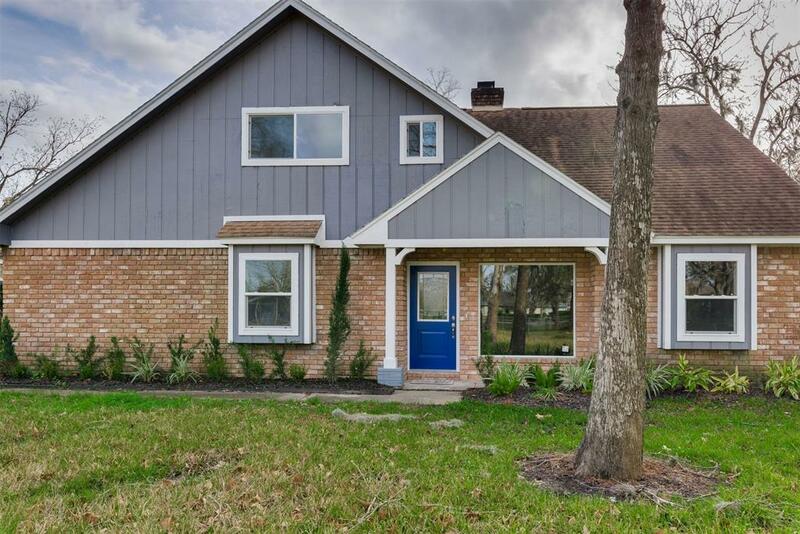 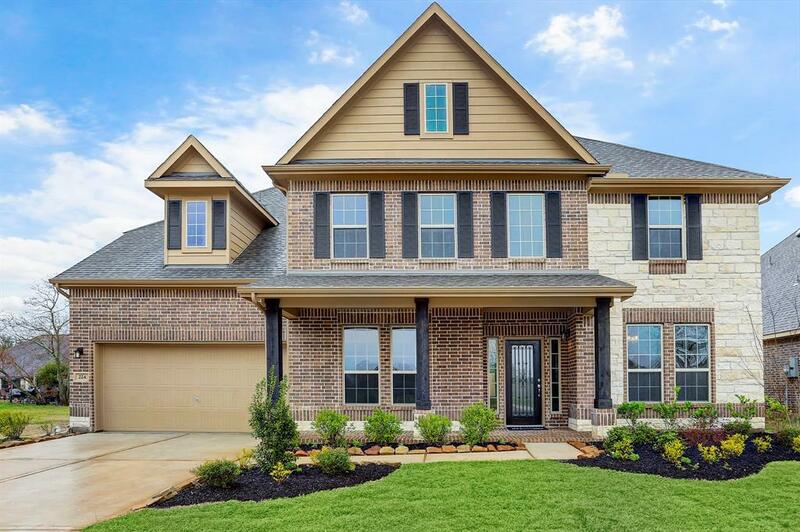 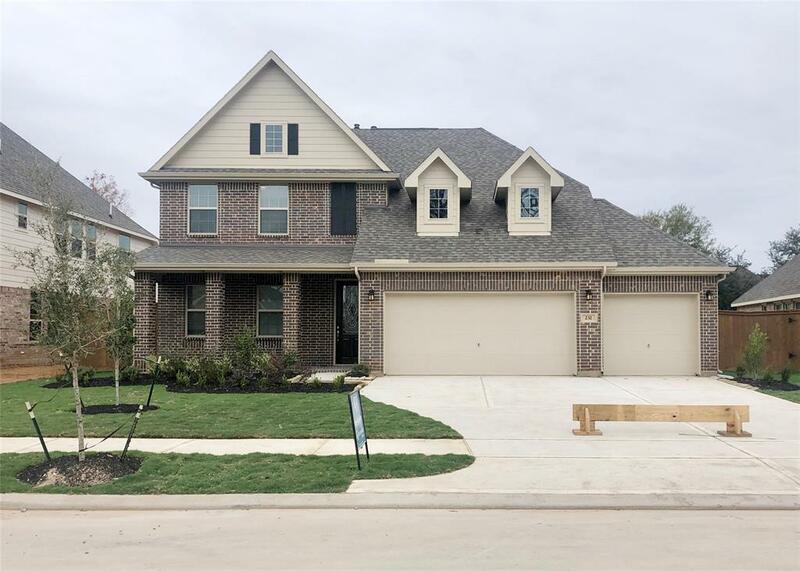 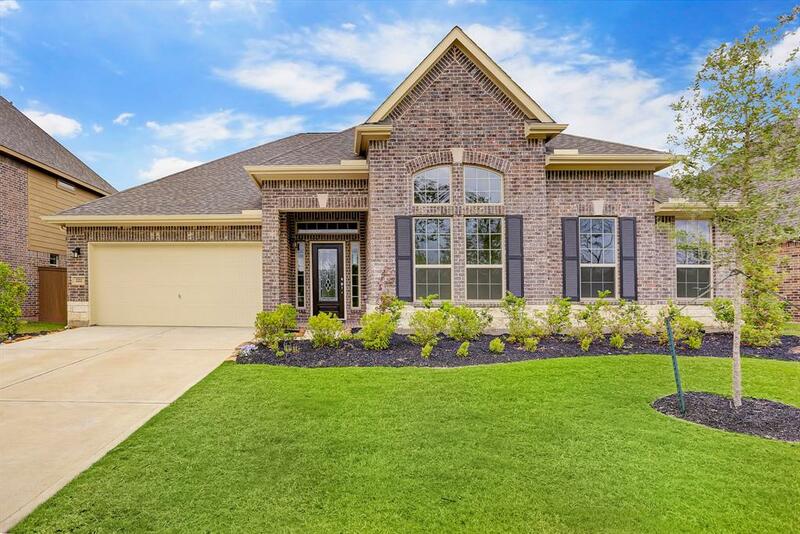 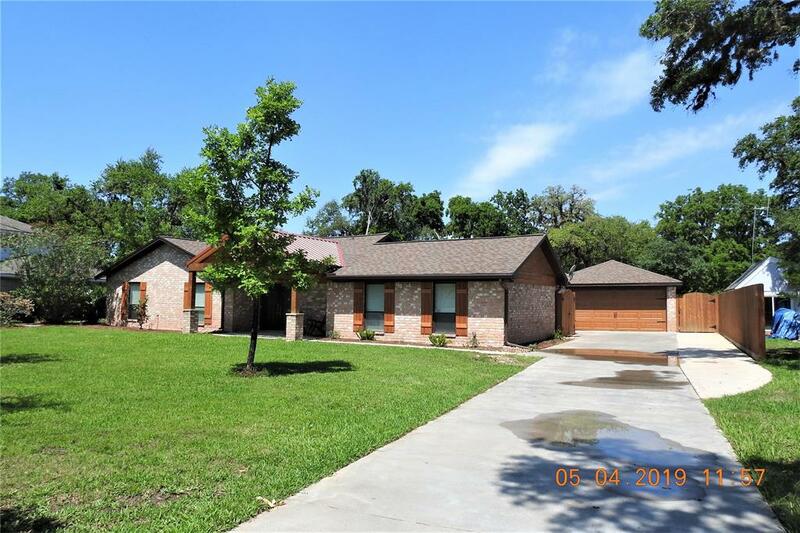 Gorgeous one-story home with 4 bedrooms, 3 baths and 3 car garage. 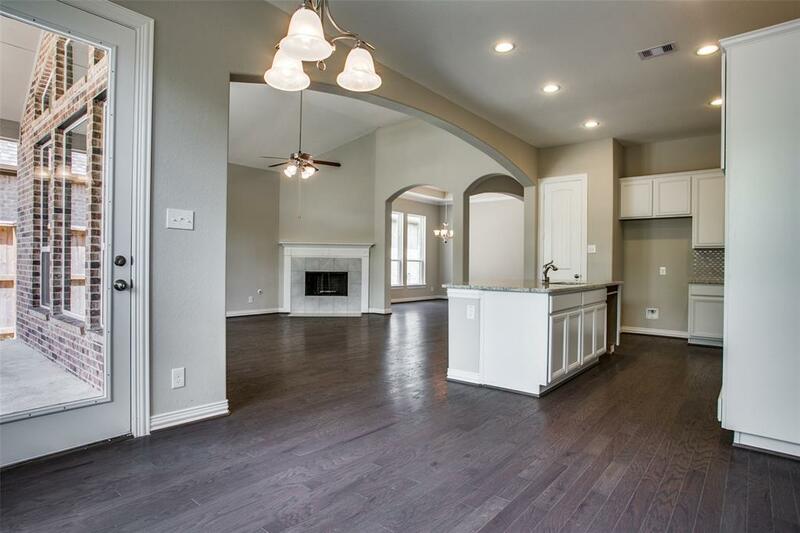 Home office tucked off foyer. 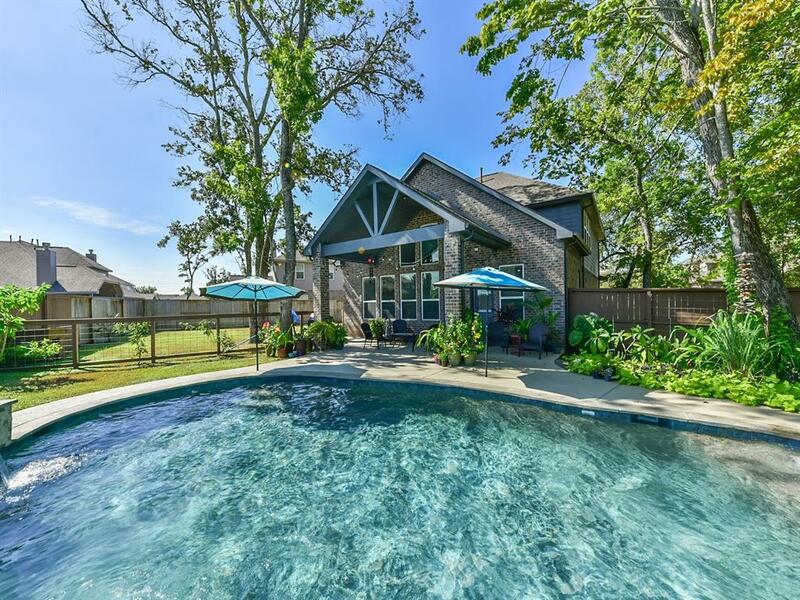 Covered patio in backyard, perfect for entertaining.